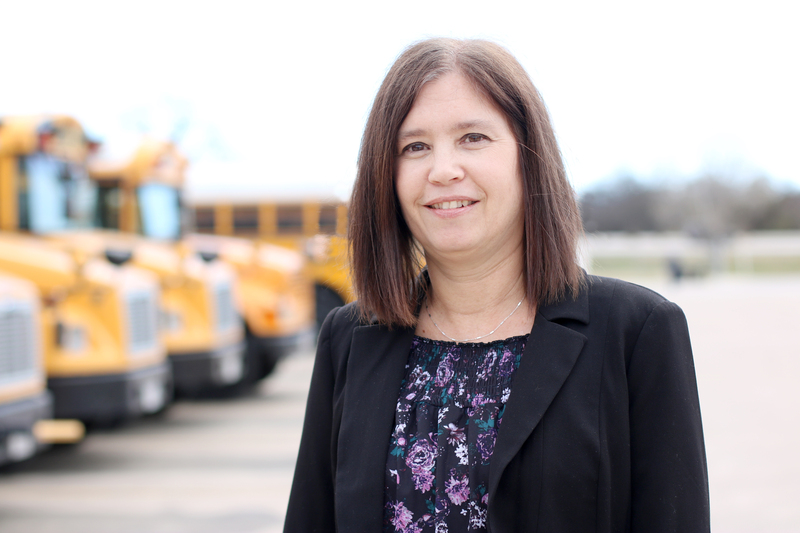 Sheri Nguyen Named as Director of Transportation | Birdville ISD Blog! Congratulations to Sheri Nguyen for being named BISD’s director of transportation. She is replacing David Powers who is retiring at the end of January.